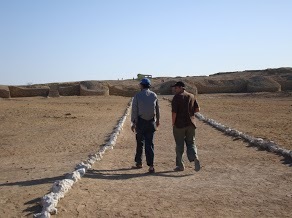 Banbhore is ancient city belong to 1 century BC. 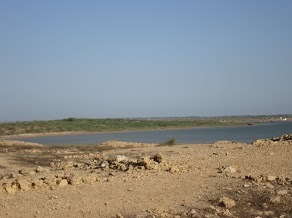 Banbhore is situated in Sindh province of Pakistan about four hours drive form Pakistan largest city Karachi. 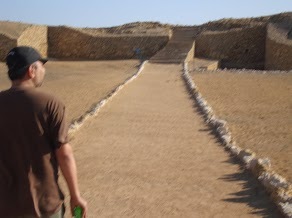 Banbhore is main archeological site and included in UNESCO heritage list. Pakistan department of archeological survey is also working hard to find more information about ancient city of Banbhore. 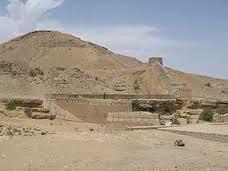 According to famous researchers and archeologists Banbhore was port city and was located near the famous Indus river. 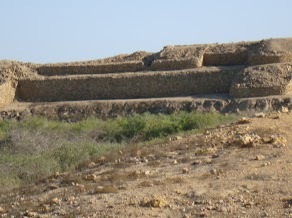 Main city was surrounded by mud and concrete walls for security of city. 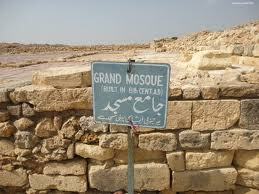 Remains of one mosque is also found during excavation. 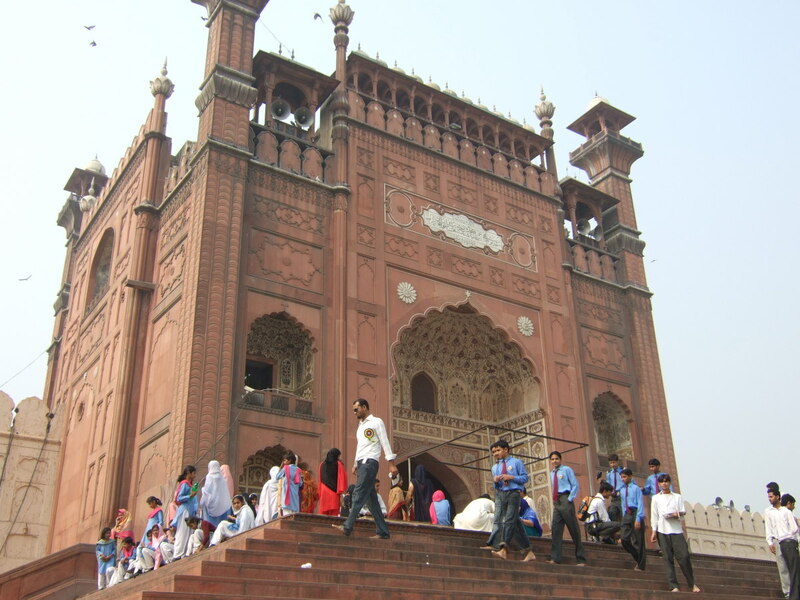 Due to historical important of Banbhore large number of people visit this place and Banbhore is considers famous archeological site in Pakistan. Pakistan Sindh province is home of remains of some world oldest civilizations. 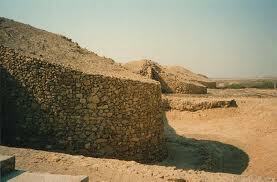 Remains of Moingodaro which is world five thousand years old civilization situated in Sindh province. 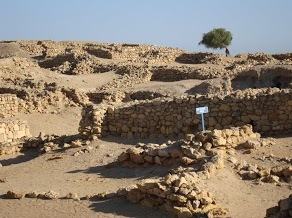 Bambhore is another world oldest civilization is situated in Pakistan Sindh province.Bambhore famous place is Bambhore fort despite long span of time some parts of forts are still preserved and archeological survey of Pakistan is trying hard to discover more secretes about this ancient city. Pakistan archeological survey also organized international conference on Banbhore and large number of international archeologist also participated in conference and share their finding. Bambhore fort was situated on the bank of Indus river.Excavation work show that forts walls built by rocks, concrete and muds. Remains of houses, streets and mosque are found in inside the fort which show that old civilization of Indus was well organized and planned. Pakistan Archeological department also setup big museum which is just adjacent remains of fort for general public. 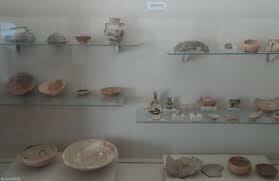 Archeological department found several things during excavation work. Now these things are preserved in museum. 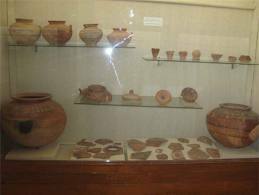 Different types of home made items for daily use, ornaments, coins and other things are also discovered from excavation and now part of museum. 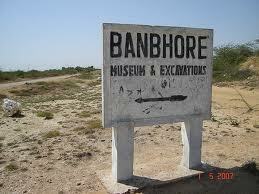 Do you know where is ancient city of Banbhore? 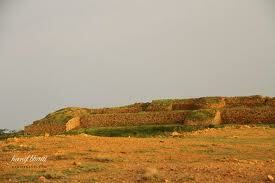 Names of famous forts situated in Pakistan Sindh Province.